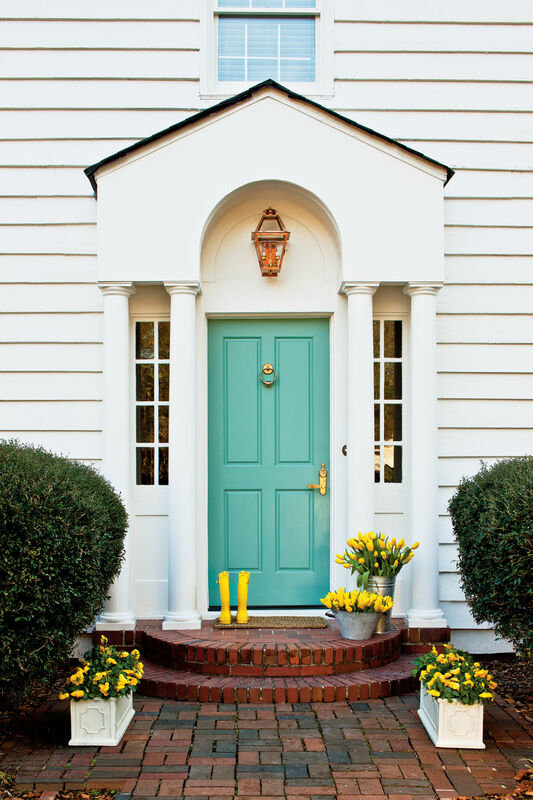 Give guests a place to duck out of the weather by creating an outdoor foyer. A covered entryway is a great way to keep guests cool and dry when they come knocking. That’s why Wendy Simmons partially enclosed her front stoop with, of all things, doors. After measuring the stoop’s side opening, Wendy bought two small French doors at a home-improvement store. The doors fit perfectly between the box column and her home’s brick face, but they weren’t tall enough. To remedy this, Wendy and her friend nailed a piece of framing lumber, cut to the same overall width, to the bottoms of the doors. Next, they hid the framing/door junction by adding exterior-grade base trim and shoe molding. The stoop still remained too open for Wendy’s taste, so she installed a single, wider French door at the front. As before, she placed it next to the box column and then added the necessary base framing and matching trim. “After everything was set, I painted the whole assembly with Liquid Siding to preserve the wood and to minimize maintenance,” she says. Now when Wendy’s friends ring the doorbell, they have a great spot to linger. 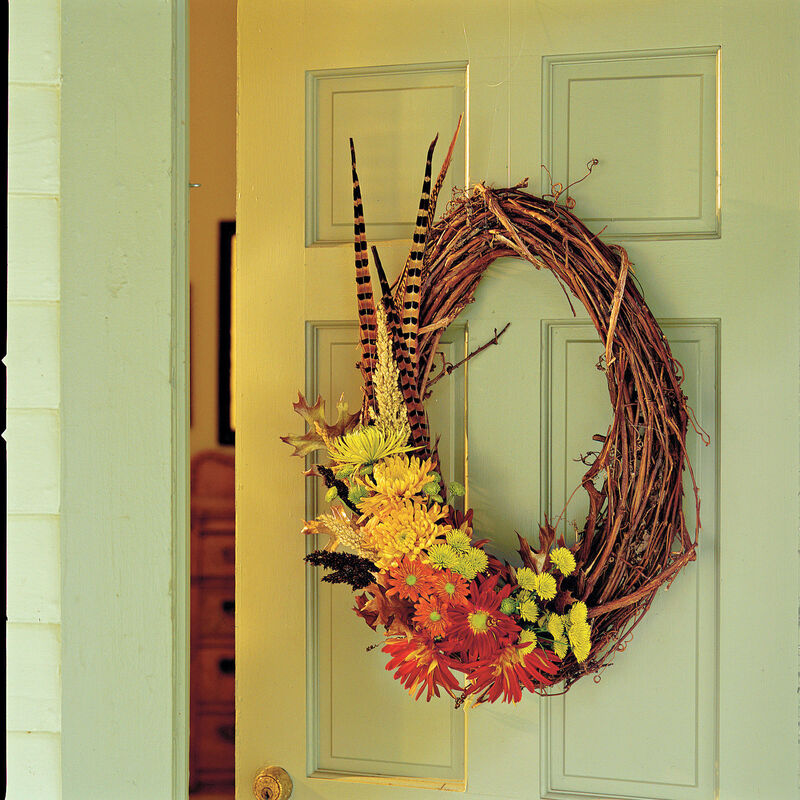 "Voilà: French Doors Add More" is from the June 2008 issue of Southern Living.